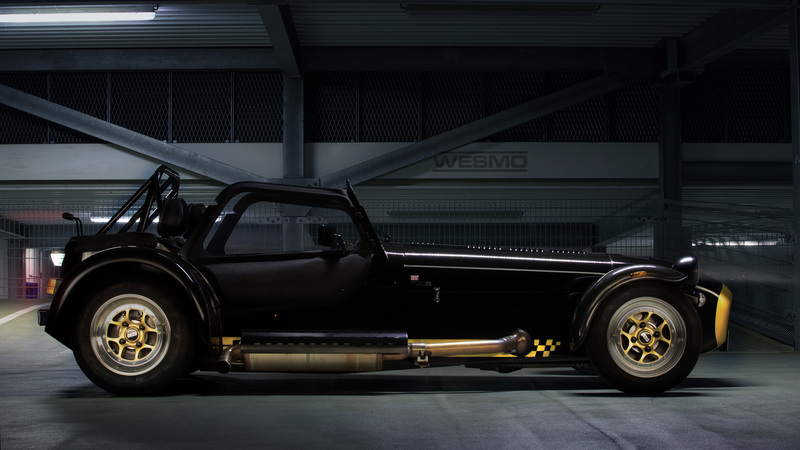 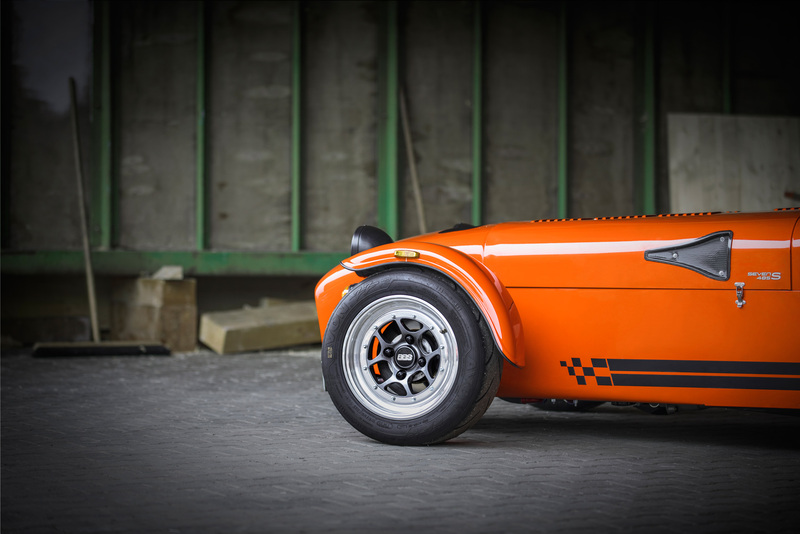 We are particularly proud to have a close relationship with such a world-renowned company such as BBS Motorsport, who has been producing these Caterham Seven wheels exclusively for us since 2011. 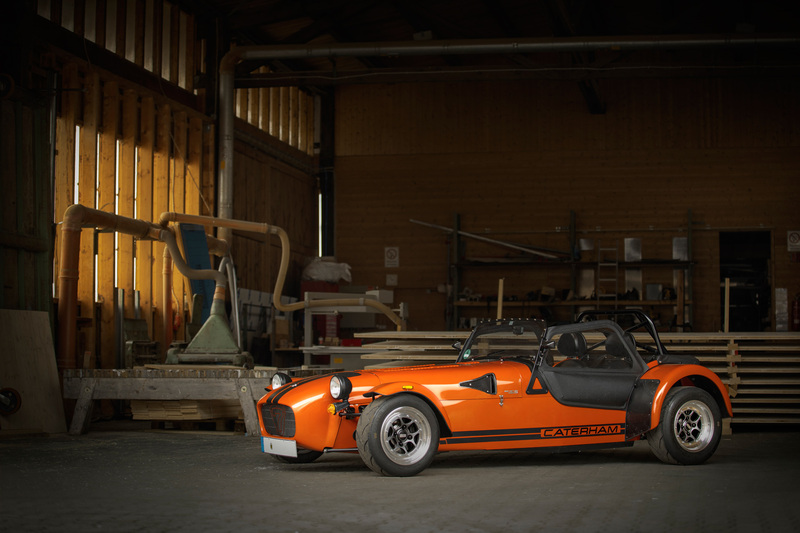 Available for all Caterham S3/SV and CSR models in 13" and 15" respectively (Does not fit Seven 160/165 models). 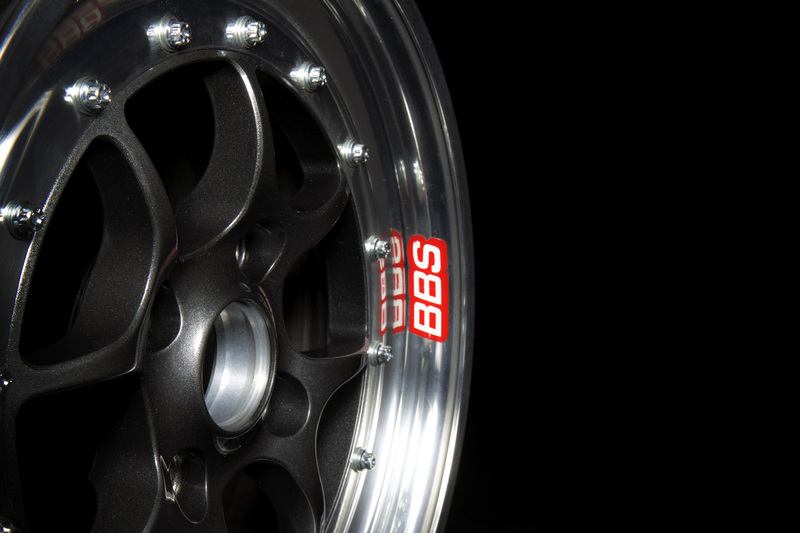 We can also offer the appropriate set of performance tyres as an additional option. 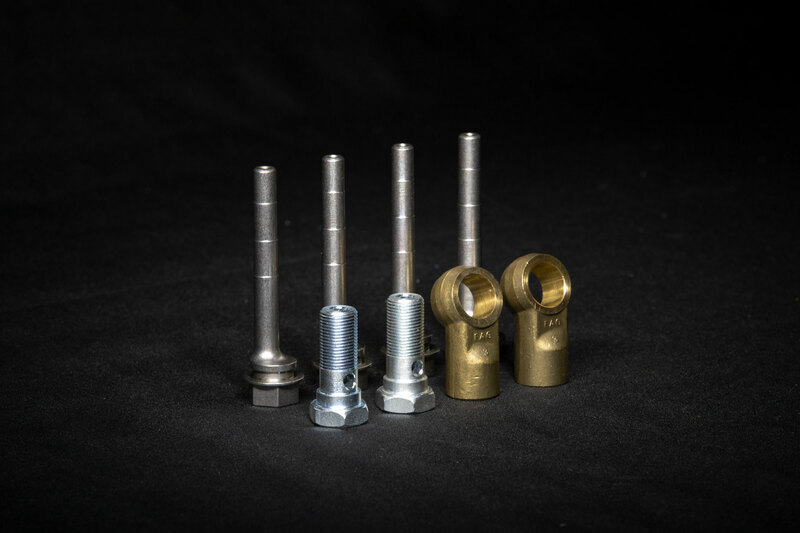 Please contact us via E-mail when inquiring about custom wheel offsets. 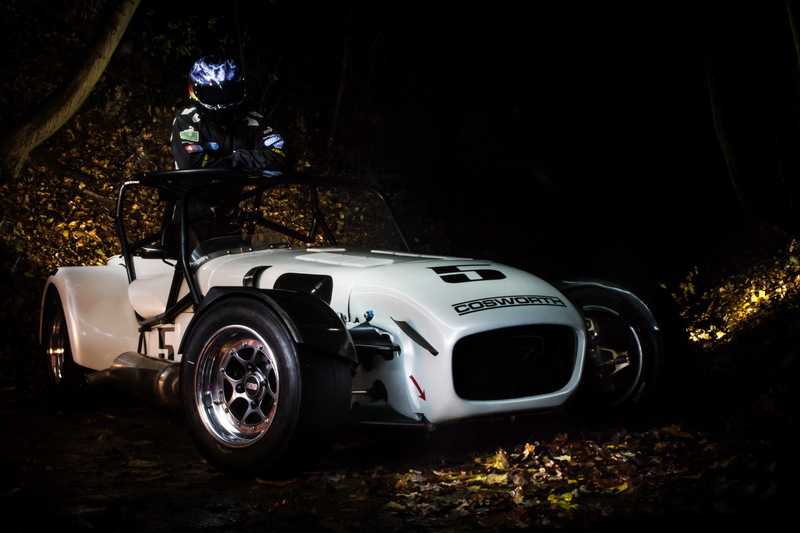 Depending on your application, we can offer various cycle wing widths for Caterham S3 models, allowing for the use of wheels up to 10.0 x 13 ET-17. 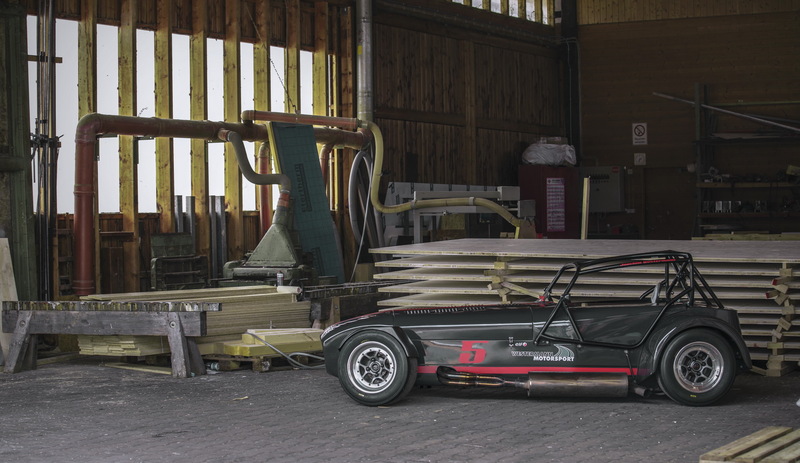 The combination of 8.0 x 13" + 9.5 x 13" with racing slicks has proven itself a hundred times over. 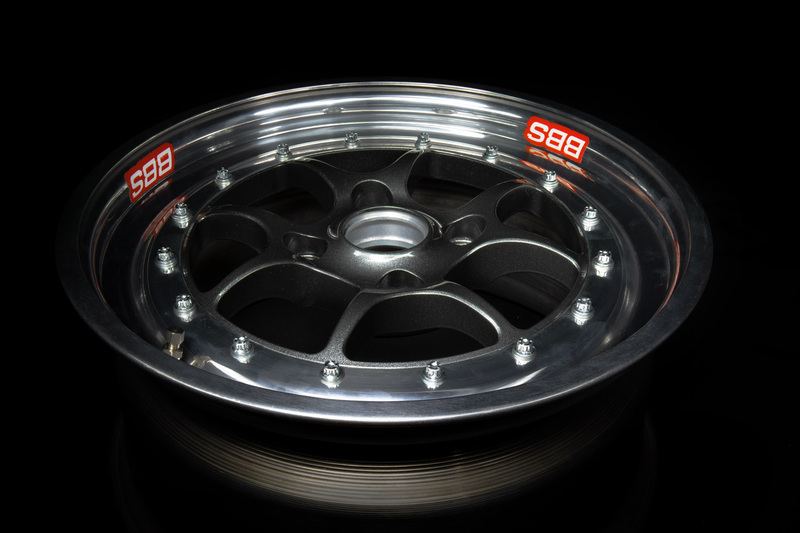 This wheelset also allows your to run all common slicks and rain tyres from Formula Renault, Formula 3 and Formula 4, as well as various from Avon tyres. 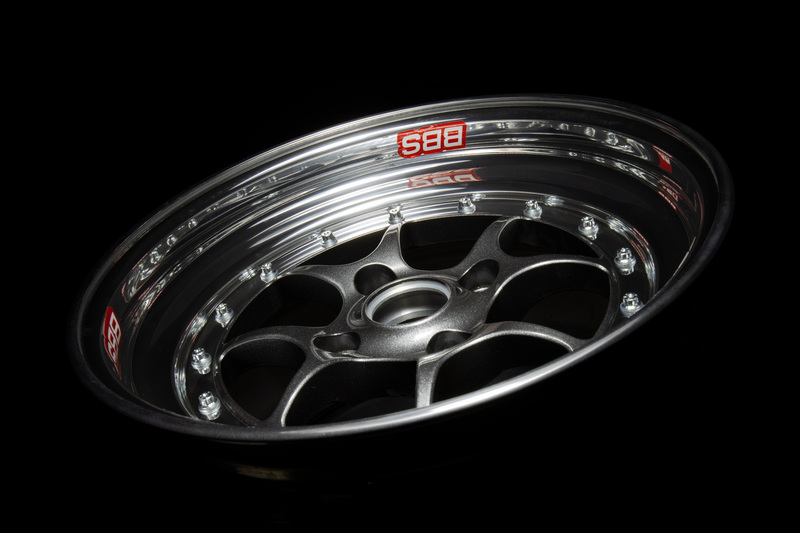 The use of Avon ZZS Semi-Slicks with 215/55R13 and 245/50R13 is also possible without any problems. 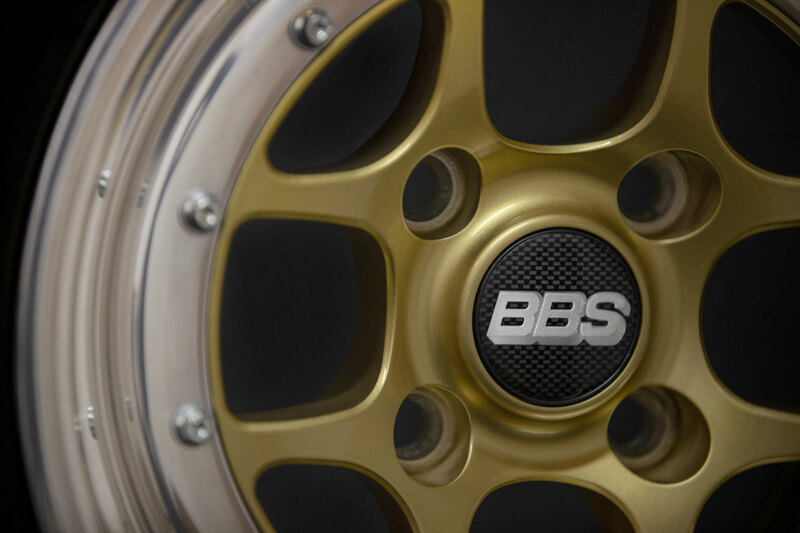 As an alternative, we also exclusively offer a larger 15" BBS wheel set for Caterham S3 and SV models. 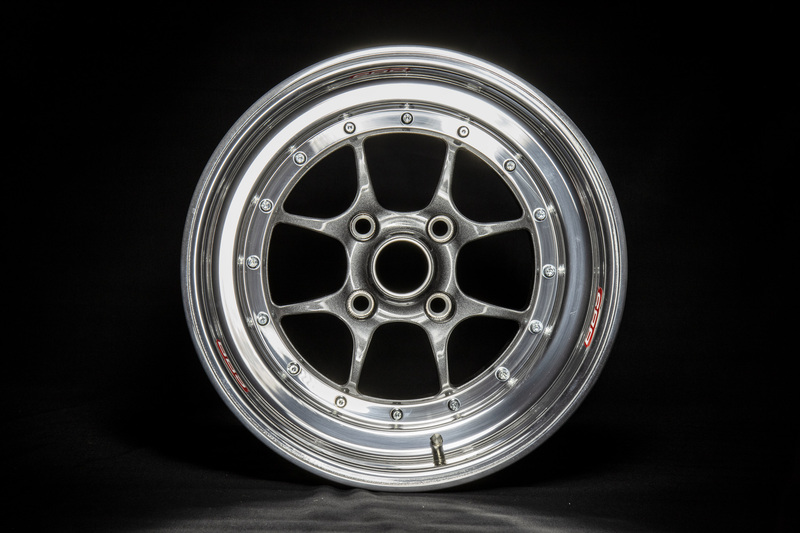 This 15" wheel set consists of two 7.0x15" ET 21 + two 9.0x15" ET 21 wheels. 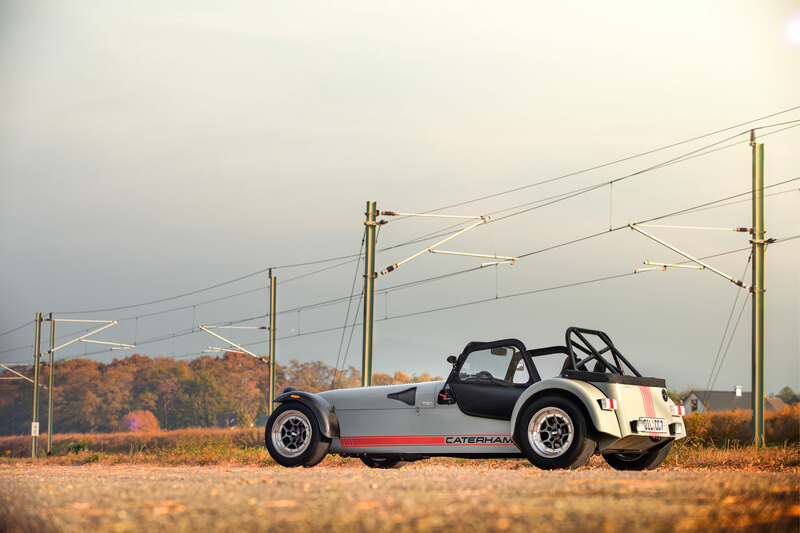 We recommend Avon CR 500 tyres in a combination of 195/45R15 and 245/40R15 for this setup. 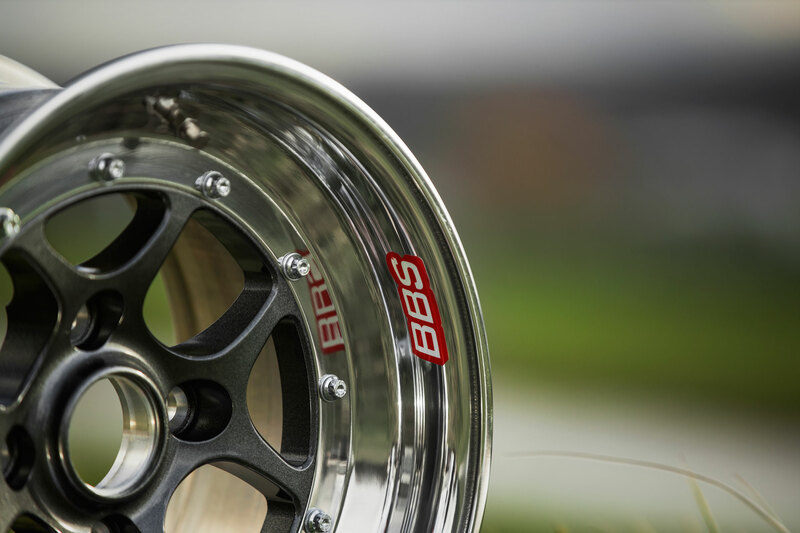 Much like our S3/SV options, we also offer 13" and 15" wheel sets specifically for CSR models. 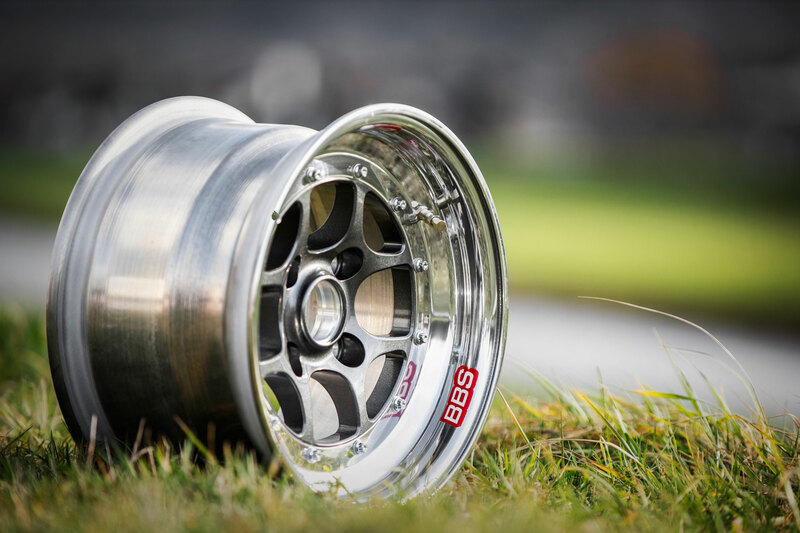 Alternatively, we also offer larger 15" wheels in 7.0x15" ET 40 and 9.0x15" ET 27 exclusively for CSR. 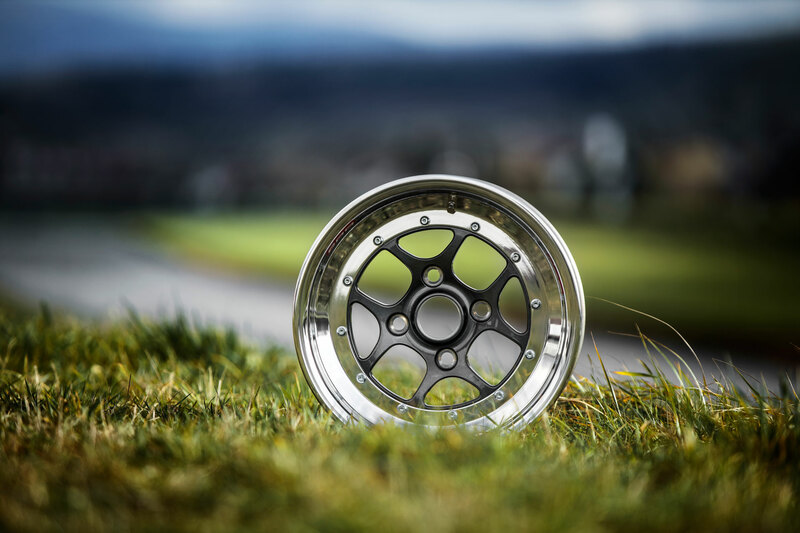 Thanks to their lightweight design, an enormous weight saving of up to 3kg per wheel is achieved! 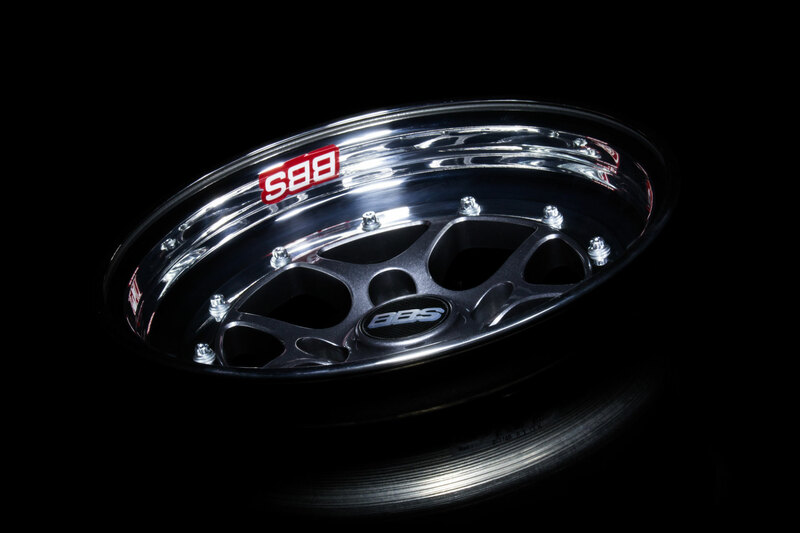 We will be happy to advise you in finding the perfect wheel/tyre combination for your vehicle.